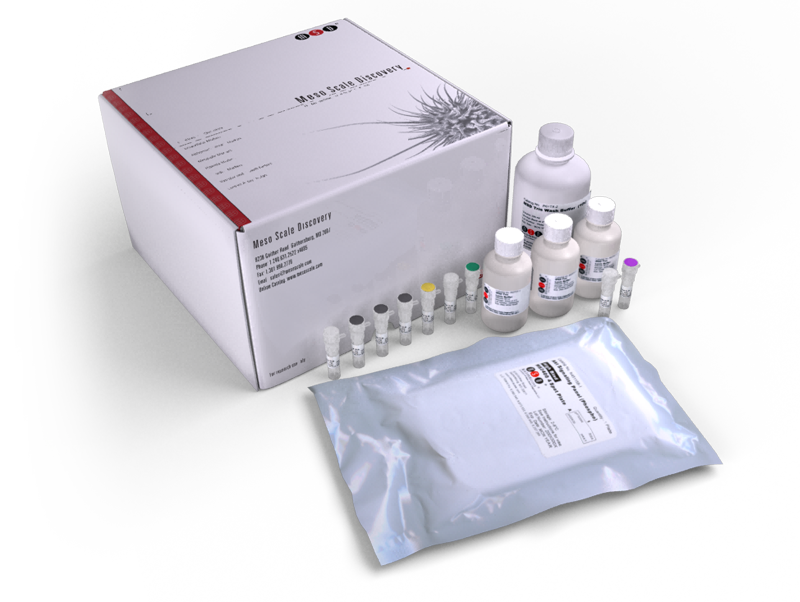 The Phospho(Ser473)/Total Akt Whole Cell Lysate Kit provides assay-specific components for the quantitative determination of phospho-Akt (Ser473) and total Akt in human, mouse, and rat whole cell lysates. Discovery of diverse and functional antibodies from large human repertoire antibody libraries. Functional Consequences of the Macrophage Stimulating Protein 689C Inflammatory Bowel Disease Risk Allele.